The NX 5500 delivers big business WLAN performance and functionality, packaged and priced for the small-to-mid-size enterprise. The NX 5500 can infuse up to 512 access points with the intelligence to work together to route every transmission as efficiently as possible. 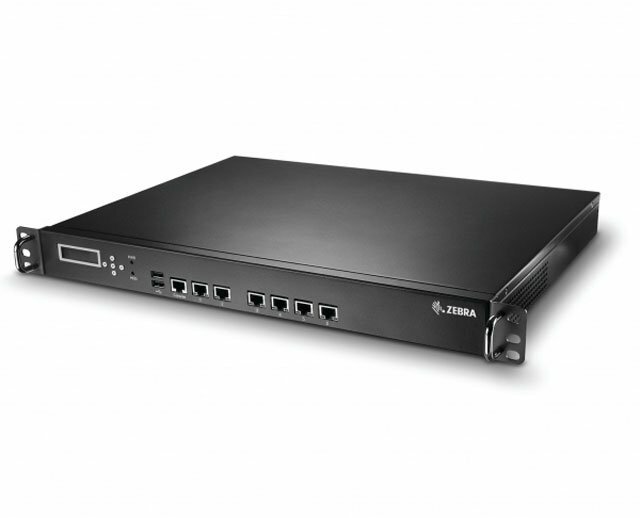 Its rich set of integrated services""including router, firewall, VPN, AAA/Radius server, and DHCP/DNS server-eliminates the need for any additional hardware, without compromising system performance. The result? Superior wireless performance and superior network simplicity, at a price small to mid-size businesses can afford.